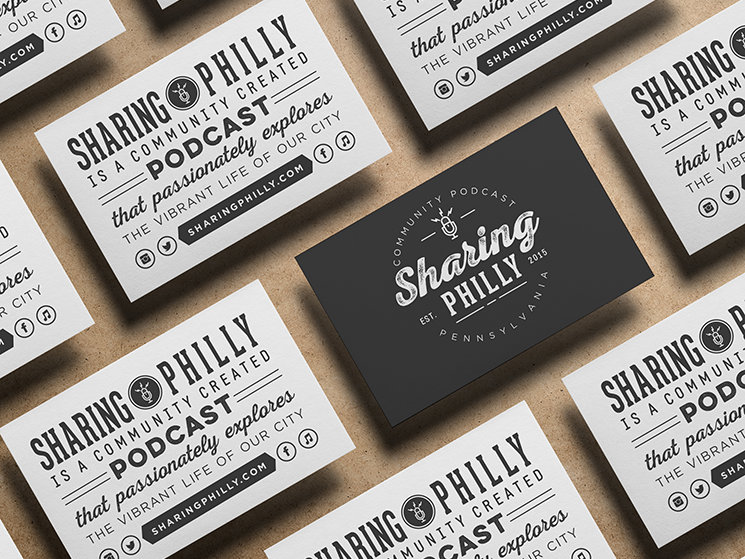 Kim Lincon designed these business cards for Sharing Philly, a community-created podcast that passionately explores the vibrant life of the city of Philadelphia. The typography on the card is extremely eye-catching, especially the logo, despite it being a monochrome design. Moo printed these business cards using textured, matte, luxe cardstock, which according to Kim, “Something thicker but more natural”.  This is a functional design that matches the brand perfectly while being trendy at the same time.